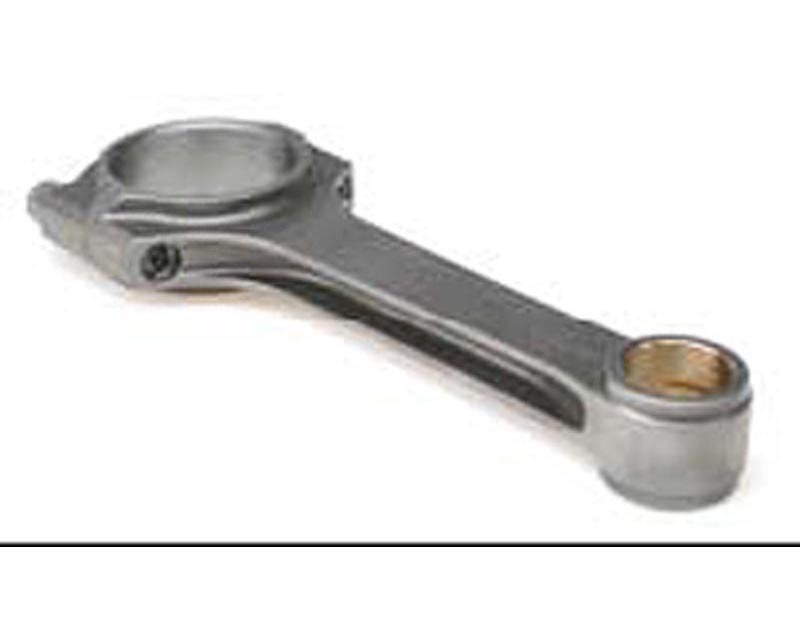 Made from premium, 4340 steel billet material, BC connecting rods are available in two distinct styles depending on horsepower, budget and engine application. The BC Econo Series is intended for moderate boost applications and all motor race applications where peak horsepower is not going to exceed 650 at the flywheel. The BC Pro Series rods are designed for high horsepower, high boost and extreme rpm applications where nothing but the best rod will do. Features include ARP 220,000 p.s.i. rod bolts for ultimate fastening capabilities as well as aluminum-bronze bushings to insure long, reliable service, no matter what the boost, nitrous or rpm.